Speed skater Laney Thompson still has nightmares about the car crash that almost shattered her lifelong dream. But as she’s poised to compete in the world’s most important games, she finds worse trouble. Someone wants her out of contention…badly. Laney won’t let anything stop her—not sabotage, a stalker or partial amnesia. As she and her brooding trainer Max Blanco strive to overcome past tragedy, the ice between them starts to melt. 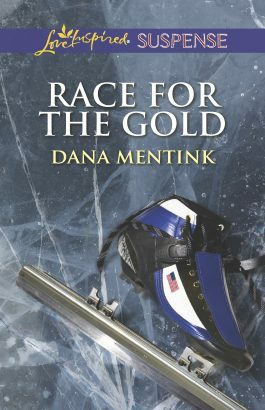 But as the race draws closer, a killer becomes more desperate, and a race for the gold becomes a race for their lives!